Hello my lovelies! I hope you're all well on this cold Monday afternoon. So First up we have the Stippling brush. This is a very multi-functional kinda brush it is one of my long time faves and has never let me down. This one in particular is from Real Techniques. The bristles on it are so sturdy and never come out even after washing a million times it just bounces back in to shape. So I use this one for putting my concealer on before my foundation, I use the Wet'n'Wild coverall concealer palette and it is a God send. This brush is so good for getting in to the corners of eyes and the nose and blends your make up so evenly. It can also be used for applying foundation and cream highlighter to the cheek bones. 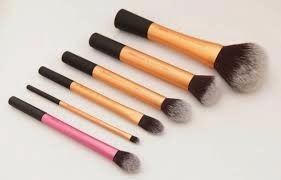 So there are quite a few different brushes for foundation, the ones I have are RT and Pink Avenue (newbie) . So I have the RT expert face brush, Pink Avenue flat foundation brush, the RT stippling brush (as mentioned above) and then the RT buffing brush for blending. My fave one has to be the RT expert face brush, I just find that it gives the best flawless foundation application. 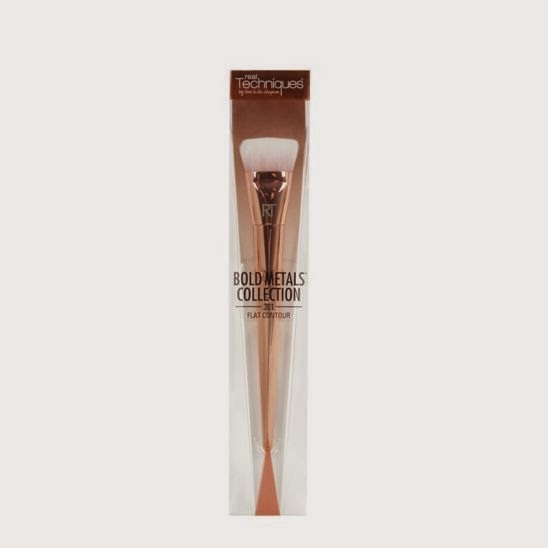 I normally really do not like flat foundation brushes but this Pink Avenue one has left me very impressed, it blended the foundation perfectly and did not leave any streaks at all. Then the blending brush is fantastic for blending all your foundation. 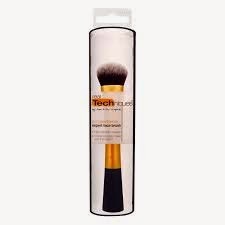 So when I am highlighting my cheek bones, centre of nose, brows and my cupids bow (top of upper lip) I like to use a small headed brush. So I have a brush I got in a Hairspray brush set a while back and I love it its nice small head and is quite soft so it brushes powder highlight on so well. I also like to use the RT bold metals contour brush for down the centre of my nose. If you use liquid highlighter, which I like to do when I am going out, the RT stippling brush is fantastic for applying it. 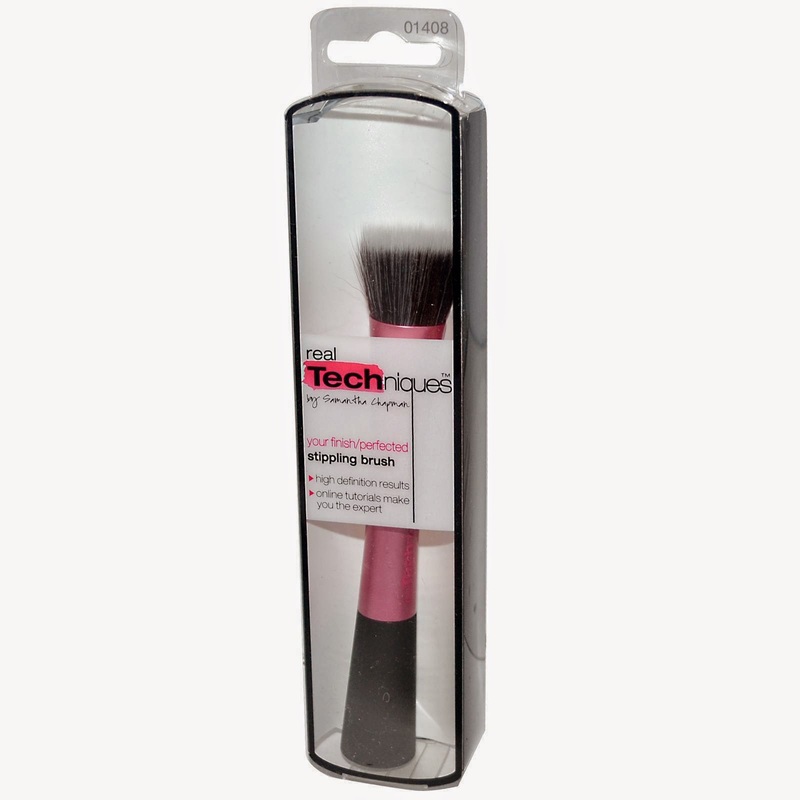 For loose powder I love to use the Real Techniques limited edition duo powder fibre brush. So I love to use the RT blusher brush as it gives lovely colour to the apples of the cheeks also the duo fibre brush is good to for a light application of blush. 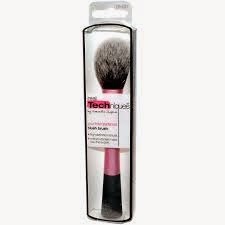 the tip of the pink RT blusher brush is pointed which gives precise application of blusher on the apples of the cheeks. The Pink avenue powder brush is great for blending it all in. So the list can be endless when it comes to eye brushes. There are so many!!!! However, when I set out to get myself some eyeshadow brushes I figured I would buy the RT starter eye kit and I never looked back. 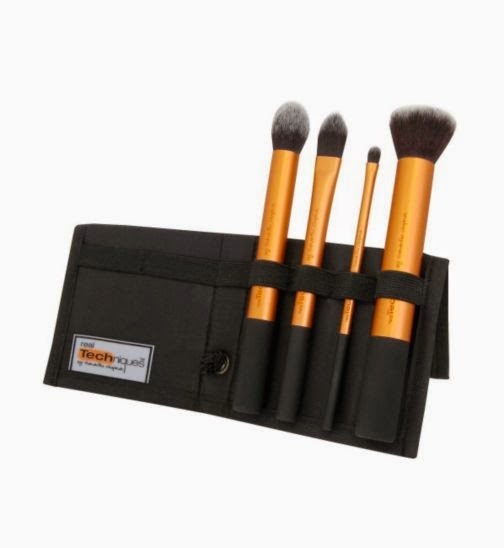 This set includes 5 full size brushes, base brush, crease brush, accent brush, pixel point liner brush and angled brow brush. I recently got 2 more in the limited RT brush set and they are the angled crease brush, base shadow brush and an angled liner brush, which I am devastated to say I cannot find anywhere!!! That angled liner brush is perfect for doing the brows. I'll have to try pick one up again somewhere!! So the base shadow brush is to apply the lightest shadow all over your eye lid and up to the brow. I also use this brush for applying the colour next to the lightest shade, I start from the insde and work outwards. I then get the crease brush and using a darker shade I apply the shadow in to the crease of my eye using back and fourth movements. I then use the accent brush with the darkest shade for the corner of my eye, drawing a side-wards V shape in the outer corner of my eye and using the Pink Avenue blending eye brush I blend it all in. I also use the accent brush for highlighting the inner corner of my eyes.These brushes are so easy to use and help to create the perfect smokey eyes. The silicone liner brush is fantastic for winged liner too. 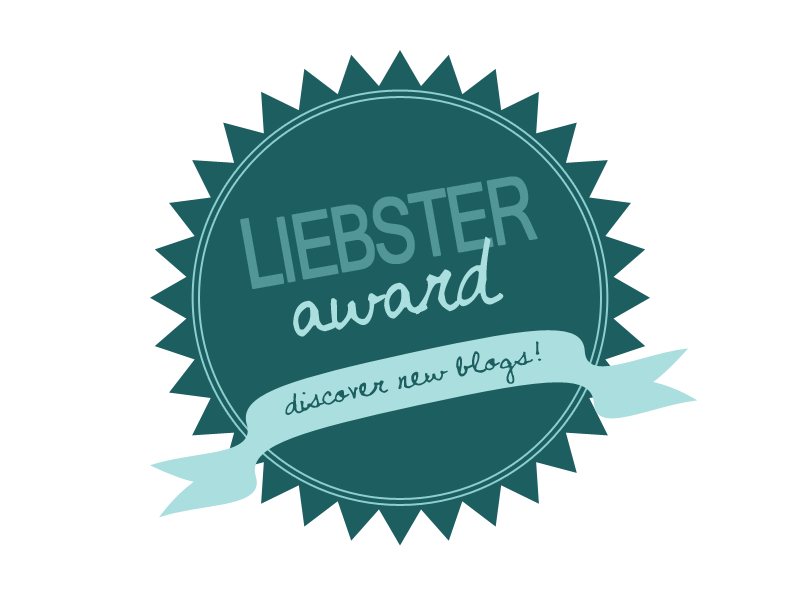 So I hope you all enjoyed this post and found it helpful and easy to follow. If you have any questions or queries please do not hesitate to contact me at any of the links below :) Also find an individual brush price list set below too. 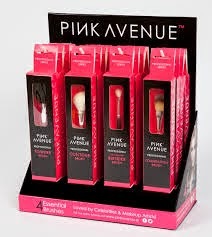 You can purchase these Pink avenue brushes online at www.pinkavenue.ie and selected Sam McCauley pharmacies nationwide. 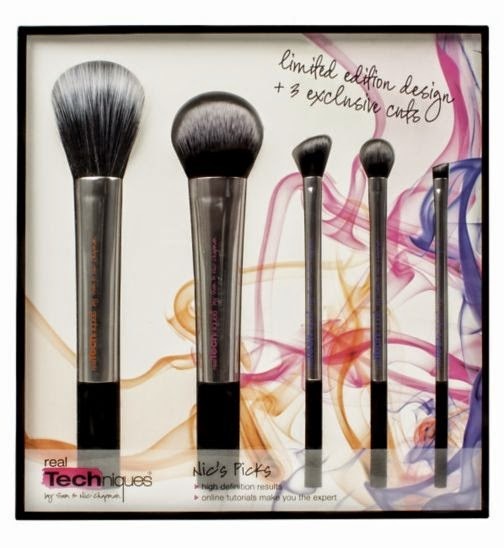 *REAL TECHNIQUE brushes can also be purchased in Sam McCauley pharmacies and more pharmacies nationwide. I really need to start building on my brushes!